Each man had a relationship with the One True God. Yet each man was broken and flawed . . . even sinful. When confronted with their chaos, they had a choice to make. Would they let God make something beautiful out of their brokenness? 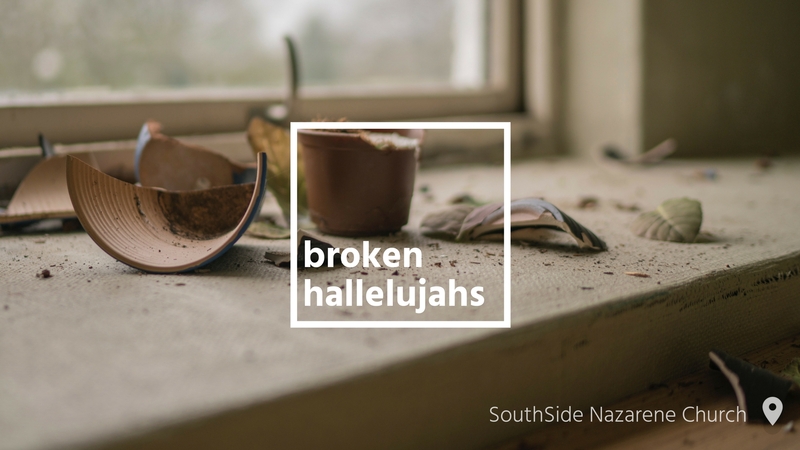 Join us for Broken Hallelujahs, a series exploring the biblical narratives of four men whose broken lives both destroyed and restored them. What can we learn from their adventures? Can God use our own messes for our restoration? How can we cooperate with God to write different endings for our own stories? God wants to make something beautiful out of your brokenness. Will you let him?